Long standing club member Tim Wainwright sadly died as the result of a collision with a parked vehicle whilst cycling along the Chipstead Valley on 1st March 2017. Long standing club member Jean Stevens sadly passed away on 15th March 2012. Born Jean Bond, she was educated at Old Palace School, Croydon. She first met Angela Wawman at Shirley Ladies Hockey Club and they both later joined the East Surrey Road Club, but Jean decided she preferred touring to racing and joined the CTC Croydon Section. After meeting and marrying Fred Stevens and both being enthusiastic Rough Stuff riders they joined the Rough Stuff Fellowship, going to the Easter Meets frequently and making friends with fellow Rough Stuffers. 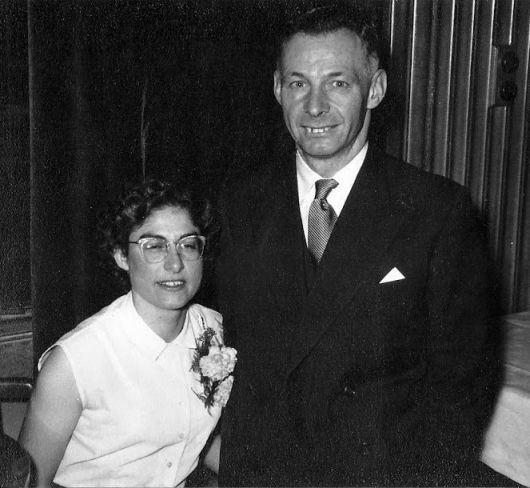 Jean worked in the administration section of the South London Press and subsequently moved to Croydon College in a similar role. As well as riding, Jean was an enthusiastic singer and sang in a number of choirs. 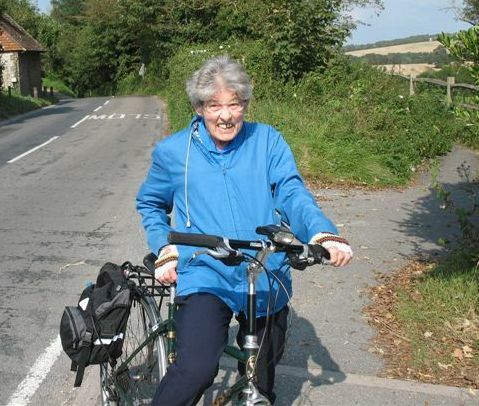 In recent years Jean suffered from poor health, but continued to ride her bike as much as possible. Jean shall be sadly missed by all her friends in the Croydon Section. Club vice-president Neville Chanin sadly passed away in his sleep during the night of 16/17th April 2010. Neville's first love in sport was cross-country running, joining the South London Harriers he became quite successful and ran for the county. He continued until he started to have trouble with his knee and was forced give up. Neville then started cycling, joined the C.T.C. and became a member of the Reigate Section. After riding with them for a few years, he transferred to the Croydon Section. Neville became a committee member and eventually Vice President of the section. In later years on moving to Stroud he also became a member of Evesham Wheelers. For many years Neville gave well renowned slide shows at the South London Harriers' Hall, with people coming from as far away as Brighton, Worthing, and Hampshire. Photography was another hobby, and he also gave slide shows outside of cycling circles eg. to camera clubs and even W.I. groups! 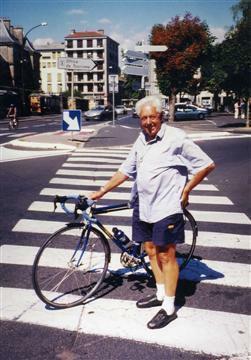 Neville toured extensively by bicycle throughout the world and even encountered the Six Day War in the Middle East. 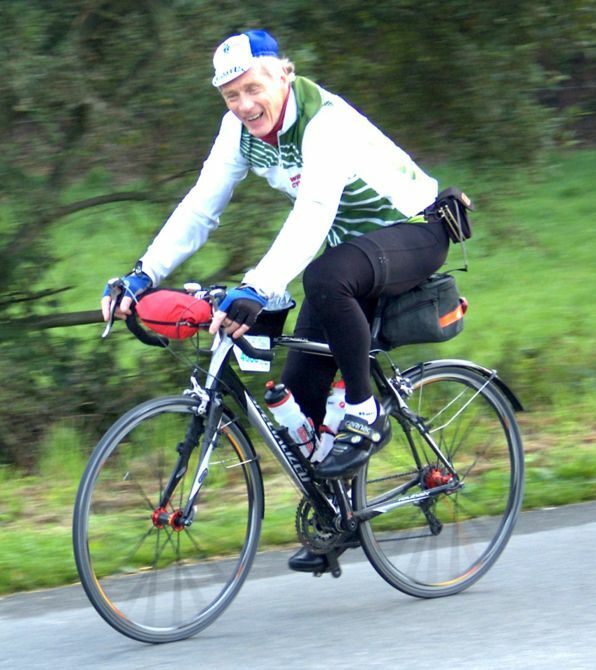 He organised many tours at home and abroad for club friends and other cyclists. 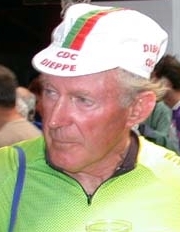 He was a great supporter of continental events and was a regular visitor to the Tour de France where he became very well known among the organisers, being invited to enter the V.I.P. enclosure and mingling with the riders. In later years he was presented with a medal by the organisers for having attended so many tours. The Dieppe Raid was organised by Neville for approximately 20 years, attracting around 200 British cyclists annually, and this was yet another place where he became a very well known figure. Neville worked as a food technologist for Horlicks, Smedleys and Walls in London and was transferred to Gloucester in the early 1970s from where he retired. Retirement gave Neville the golden opportunity to be on his bike as often as possible and he spent more time abroad touring than he spent in England. His final trip was to France with Chris Davies, and I think we can all say we are pleased but sad that he did not suffer a long illness. He died in his sleep at a B&B in Winchester on his way back home. I am sure we would all like to thank Neville for giving us such great pleasure in being one of his many friends. Club President Keith Wawman sadly passed away on 18th March 2009. On October 8th 2005 Croydon Section lost one of its earliest members, and President for 24 years, Fred Stevens.